I’ve been livin’ on a prayer for a PSN like this one. It’s been a while since a Pun Shop Name has gone into the Hall of Fame, no questions asked. 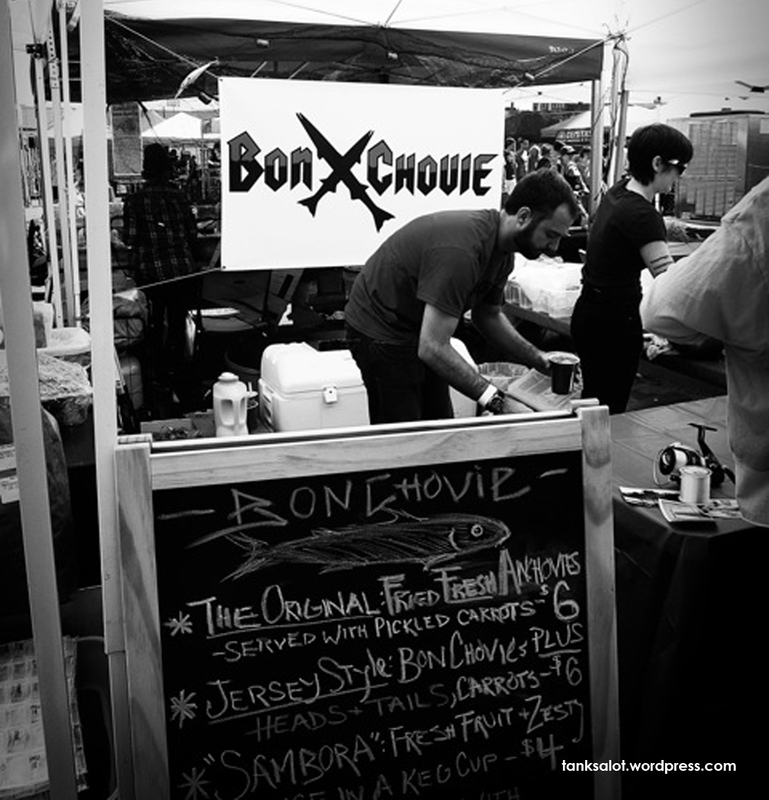 But this Anchovy stand, spotted by Ben Clare in the Smorgasburg food markets, Williamsburg New York, is wanted, dead or alive.